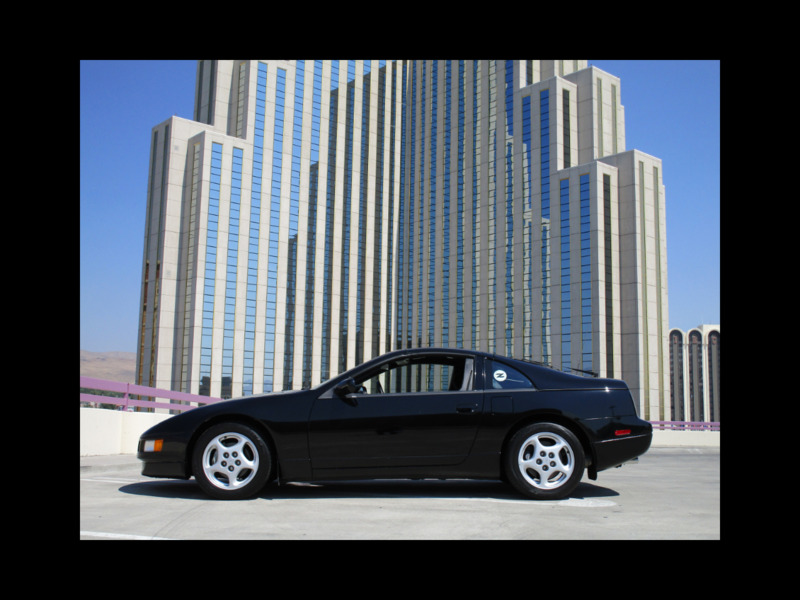 This 1996 Nissan 300ZX is in excellent condition and has been preserved to be factory-original as much as possible. It has a 3.0L V6, automatic,and is #96 of final 300 ZX's. It has the Nissan Certificate of Commemoration. It is a one owner vehicle and has been driven regularly, but sparingly. It has been serviced exclusively by experienced, Nissan-dealer mechanics, including oil changes and vehicle inspections approximately every 1,000 miles. It comes with a custom cotton cover, the Nissan Nose Mask, mirror protectors, one 1996 Nissan Corp. 300ZX Sales Brochure and all owner's manuals. The car has a T-top and has only been washed by hand, never in an automated car wash. The car is a dream to drive and has been lovingly cared for, inside and out. Please call if you have any questions: David 775-843-2549 or Sharon 775-848-9630. Message: Thought you might be interested in this 1996 Nissan 300ZX.